This impressive castle which is also known as Avondale Castle is located in the centre of the small town of Strathaven in South Lanarkshire. 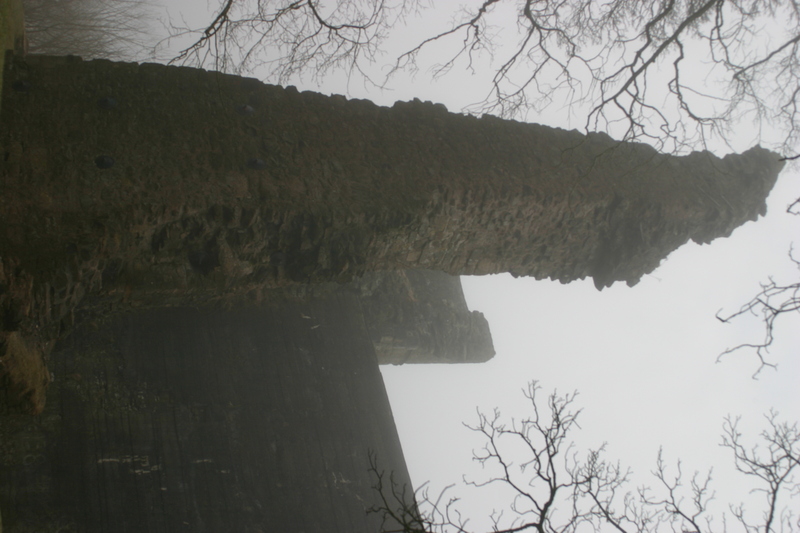 The origins of the castle are not completely known, it is believed to have been built around 1350 by the Bairds. The Castle would later pass to the Sinclairs then to the Earls of Douglas. 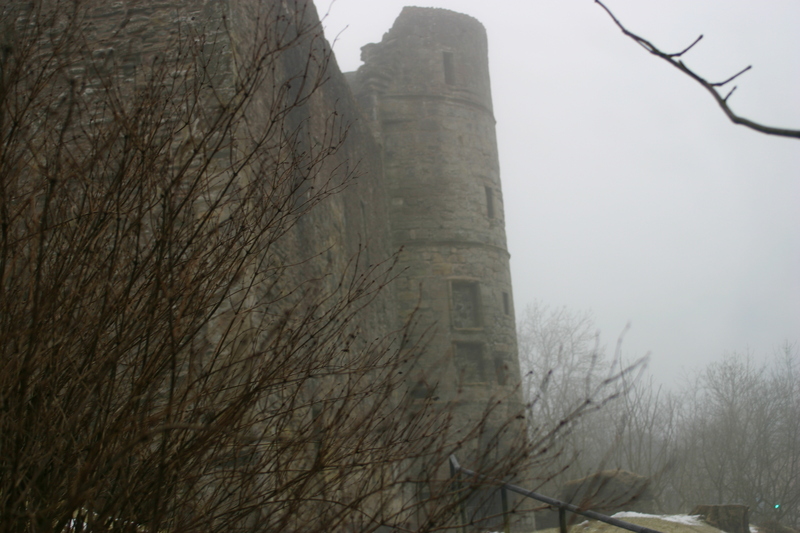 In 1455 after the suppression of the Earls of Douglas the castle was sacked and destroyed in purpose. 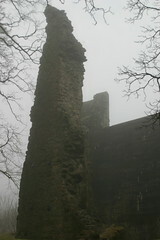 Very little of the original castle remains. In 1457 Strathaven was granted to Sir Andrew Stewart, an illegitimate grandson of Murdoch Stewart, Duke of Albany. 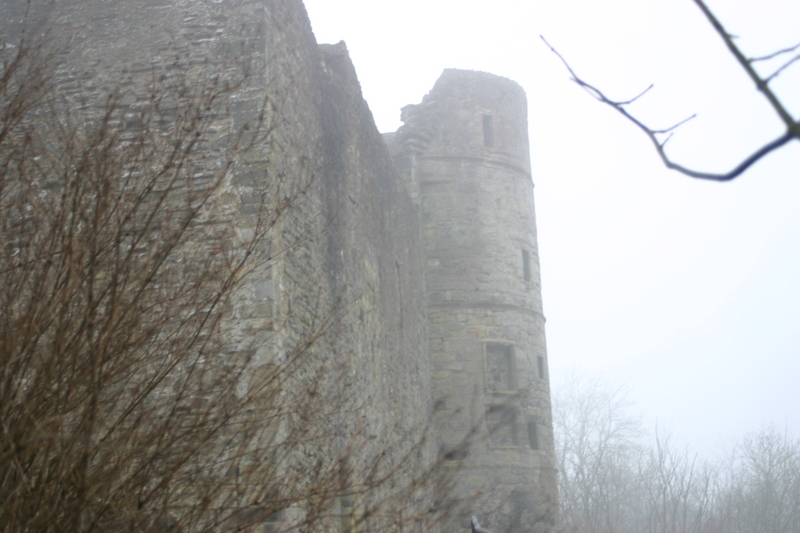 Stewart, who later became Lord Avondale, either rebuilt the earlier castle, or built a new castle on the same site. 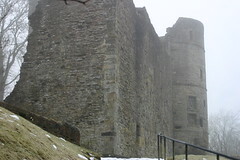 In 1534 it passed to Sir James Hamilton of Finnart, who expanded the buildings. A letter of 1559 mentions that it was here, at ‘Straverin’, that Master Patrick Buchanan, brother of George Buchanan, taught the children of Regent Arran. 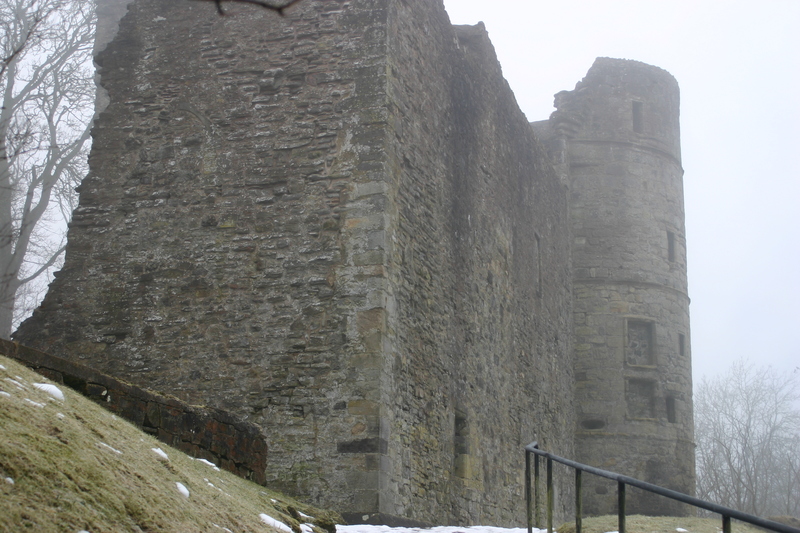 It changed hands one last time in 1611, when the castle was sold to James, Marquis of Hamilton. The last occupant was Anne, Duchess of Hamilton (1632-1716), whose main residence was Hamilton Palace. The castle was abandoned in 1717.